WhatsApp has been teasing its Payments service in India for a long time and if you’re wondering why the feature hasn’t moved past the beta channels, it is because the Indian government is not fully convinced about how the service stores and uses data of users. As a result, the Ministry of Electronics and Information Technology (MeitY) has sought additional details from WhatsApp and its partner banks on the issue. This means that the roll-out of the feature, which was expected to take place in the first week of June, will be delayed yet again. MeitY has also requested the National Payments Corporation of India to ensure that WhatsApp Payments feature complies fully with the guidelines for UPI transactions. 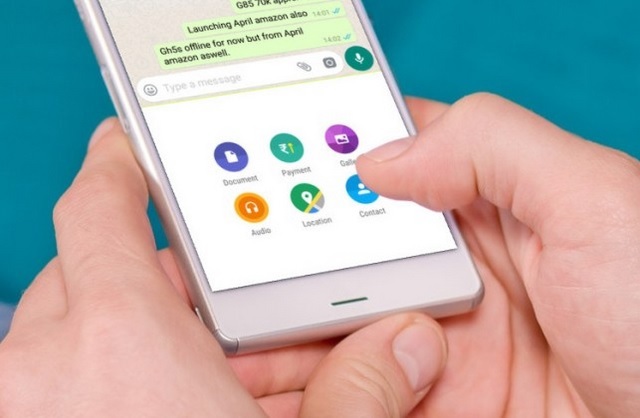 WhatsApp’s spokesperson in India, Anne Yeh said, “We are working closely with the Indian government, NPCI and multiple banks including our payment service providers to expand the feature to more people“. She, however, did not comment on the tentative timeline for the launch of the service in the country. This delay coincides with the government’s strictness towards the Facebook-owned company, demanding better control over the issue of fake news. While there is no clear indication that this might have led to the delay, it still remains a possibility. Meanwhile, WhatsApp executives have met senior officials from the Election Commission of India to instate tools in its service in order to verify the validity of news and curb misinformation. In the last one year, there have been almost 25 incidents of violence and mob lynching which have their roots in the false information spread through WhatsApp. The problem could take its toll as India is nearing general elections next year. 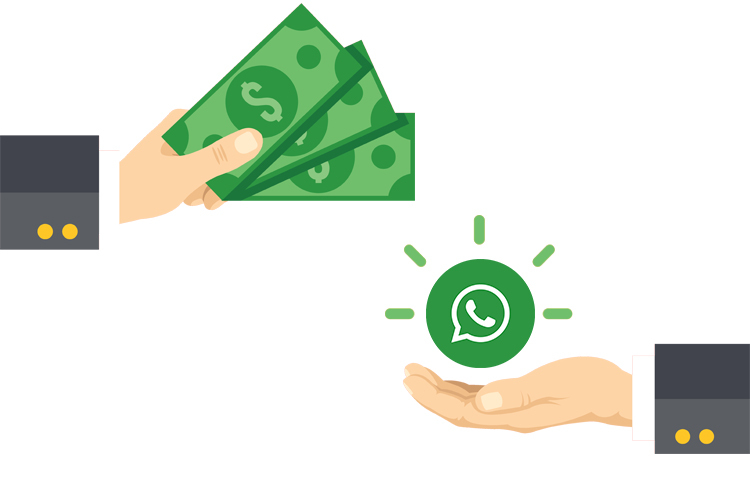 While WhatsApp is fairly popular and has a much larger userbase compared to Paytm and other services such as Google Tez, this delay leaves it at a disadvantage compared to peers, especially in terms of wooing more business users into its ecosystem.